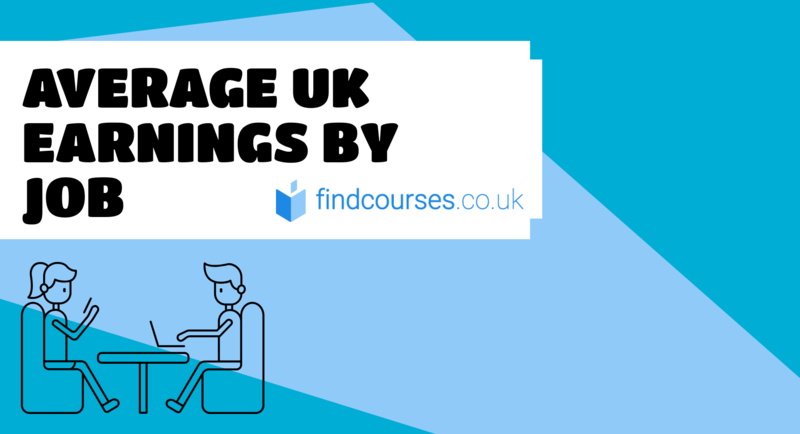 Average Salary UK | Are you Earning Below the Average Salary in the UK? Average Salary UK | What's the Average Salary in the UK? Have you ever wondered whether you’re getting paid enough? Or whether you're earning below the average? The Office of National Statistics has released new figures showing the average salary (UK) for over 400 job roles, from gardeners to artists, IT technicians to sales and marketing managers. Their yearly survey showed that the average salary in the UK for men and women combined was £29,009, which includes those in both full-time and part work. For those in full-time work, the average UK salary is £35,423 and £12,083 for those in part-time. Check out our 2019 Average Salary Update! Unsurprisingly, senior managers, directors, and officials scooped the highest salaries of the bunch, earning an average salary of £58k with a full-time job. Amongst the lowest paying industries were those working in care and leisure, earning an average salary of £19k full time. Other sectors see quite a differentiation in payment depending on an individual’s job role and qualification. Healthcare, for example, sees average salaries fluctuate between £23,000 and £79,000 depending on your role, with radiographers earning £34,592, nurses £32,338, midwives £35,348 and paramedics £36,697. The ONS also reported that UK average salaries are on the increase, with people earning on average 2.5% more year on year. This is where we were sitting just before the 2008 financial crash, which saw 300,000 people made redundant and an average salary in the UK decrease of -2.5% across the board. Unsurprisingly, sales directors scooped the largest take-home salaries, with full-time roles averaging £93,967 per year and part-time roles £32,980. Sales account managers saw the second highest salary, with an average full-time salary of £52,500 and part-time £23,379. Associates came third, earning £44,990 full-time and £16,910 part time. Public relations professionals (such as PR managers, PR assistant managers and communications managers) also took home higher than the UK average salary, earning £37k full time and £15k part-time, which is £2k and £3k more respectively than their counterparts in other industries. Associate professionals (such as marketing managers, social media managers, digital marketing specialists and research analysts) took home just under the average salary for the UK when male and female wages were combined. 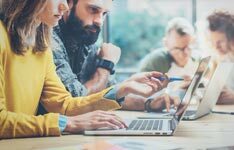 Content writers and graphic designers took home an annual wage of around £30,000- with writers earning £33k and graphic designers £27k (men and women, full-time). The lowest wages recorded were for those in junior marketing roles, with a full-time UK average salary of £17k and a part-time salary of £9k. Legal professionals earn an average of £88,099 a year, which is considerably higher than the £58k of full-time senior managers. The survey also showed that solicitors take home £53,100, legal associates £32,551 and legal secretaries £22,957. Part-time workers saw slightly lower salaries, with legal professional earning £50,416 solicitors £30,681 and secretaries £13,514. Legal associates who worked part-time earn significantly less than their full-time counterparts, taking home an average of £13,573 per annum. All part-time legal workers in the legal profession were still earning over the UK average salary of £12,083 per annum for a part-time role. HR Officers (including roles such as recruitment managers, training and development managers, compensation and rewards managers, and international resources managers) take home slightly lower than the UK average salary. HR administrators were slightly lower in terms of the earning scale. Men and women earn an average full-time salary of £22k and a part-time salary of £12k. Part-time, administrators still earned more than the standard UK worker, and significantly higher than those in other industries. 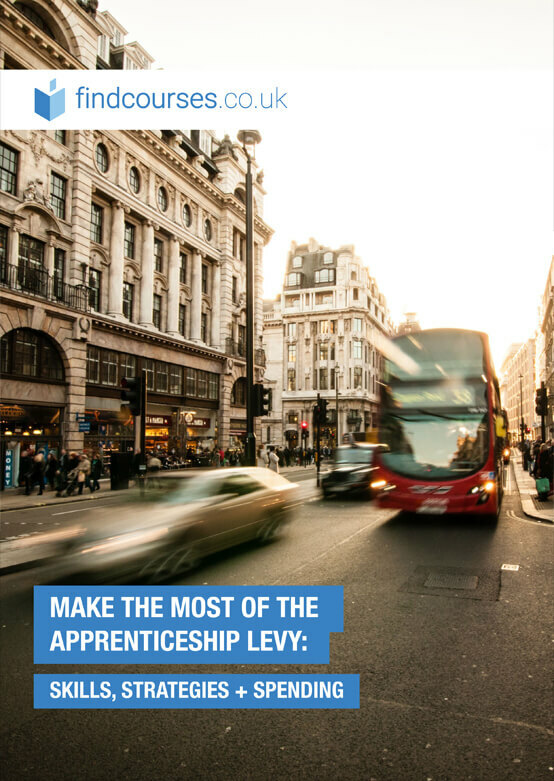 Want to take the next step on your career ladder? Find professional development training in your area today! 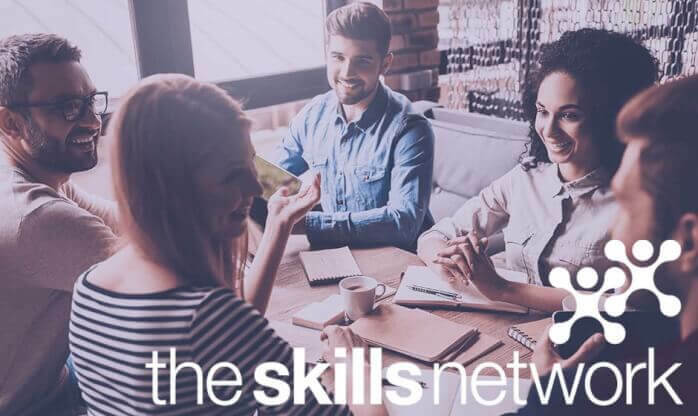 The Skills Network is a market-leading training provider, delivering fully-funded courses in the health and social care sector.